When President Yoweri Museveni came to power in 1986, he promised to change the state of affairs in the country, including the insecurity that prevailed at the time. “This is not a mere change of guards, but a fundamental change,” Museveni said as he swore in as President in 1986 after the National Resistance Army (NRA) – now Uganda People’s Defence Forces (UPDF) had captured power. In effect, the proclamation for a fundamental change was followed with several security operations that brought to an end the insecurity that was prevalent then. At the time, there were many cases of insecurity in the country, and since soldiers were implicated in some of the cases, it rendered the police at the time virtually useless. 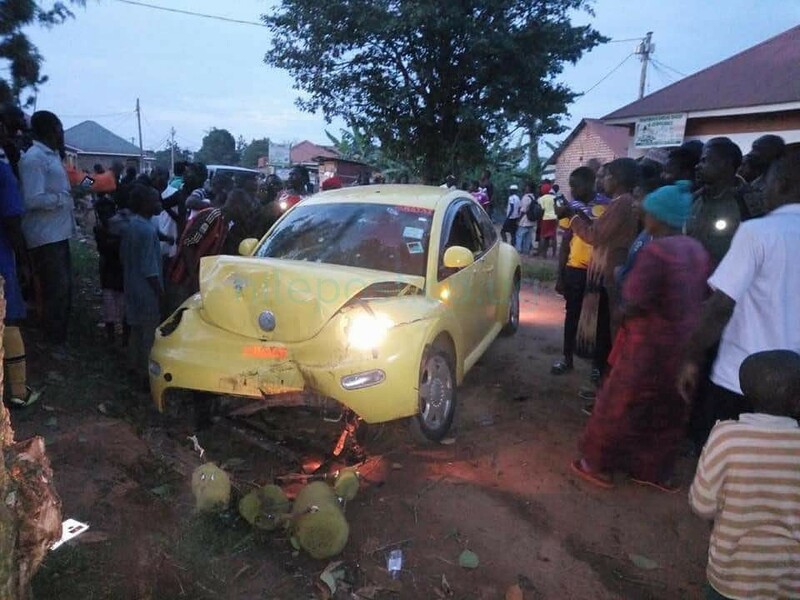 The theft of people’s vehicles and bank robberies were for instance one of the big issues, as some of the stolen cars would somehow end up in Lubiri barracks. Therefore, the NRA/ UPDF took over the security in the country. To start with, Gen. David Sejusa (formerly David Tinyefuza) was tasked with putting an end to the insecurity then, and a number of army officers got arrested and they were locked up. The NRA high command later came up with a strict code of conduct guiding military personnel, who were hitherto known for using their guns to loot people’s property with impunity. The discipline in the army was further heightened with the introduction of the UPDF Act 2005, which spelt out penalties for misbehaving officers and men of the armed forces. To date, this is still being followed and the army has courts at different units where rogue officers are charged, with the ultimate court being the General Court Martial, which sits at Makindye in Kampala. The late Maj. Herbert Kikomeko Itongwa was one of those NRA fighters who were imprisoned for indiscipline in the 1990s. When he was released, he tried to fight the Government, but he failed and fled to exile in Sweden. Itongwa’s group was one of the over 20 rebel groups that have tried to fight Museveni’s government but have failed. The most notorious ones were the Lord’s Resistance Army (LRA) in Northern and Eastern Uganda, as well as the Allied Democratic Forces (ADF) in the Rwenzori region. Although these rebel outfits fought for some years, they were kept at bay by the UPDF and were also eventually defeated. Ever since the UPDF defeated these rebel groups (LRA and ADF), the security situation in the country stabilised albeit some reported cases of armed robbery, house break-ins, homicide and to a lesser extent, violent extremism – like the July 2010 terror attacks at Kyadondo and Kabalagala, where about 79 lives were lost. There were earlier bomb attacks in Kampala by ADF rebels in the late 1990s, but they were also fought and defeated by the army and intelligence agencies. Generally, therefore, for the 32 years Museveni’s Government has been in power, it has become renowned for guaranteeing security for its citizens. This even became a tool for politicking by Opposition politicians, who regularly mock NRM (National Resistance Movement) party supporters that the abundant peace has sent them into a “slumber”. Opposition politicians like Forum for Democratic Change’s Kizza Besigye have time and again argued that security alone is not enough for the development of the country, but other issues like ending organised crime, murders, corruption and unemployment also need to be tackled. Today, Uganda’s security situation is being monitored by the Uganda Police Force, Chieftaincy of Military Intelligence (CMI), Internal Security Organisation (ISO) and External Security Organisation (ESO) that monitors external threats. Although the Police Force had been infiltrated by criminal elements, CMI and ISO have since vowed to fight criminality both in society and within security organisations. 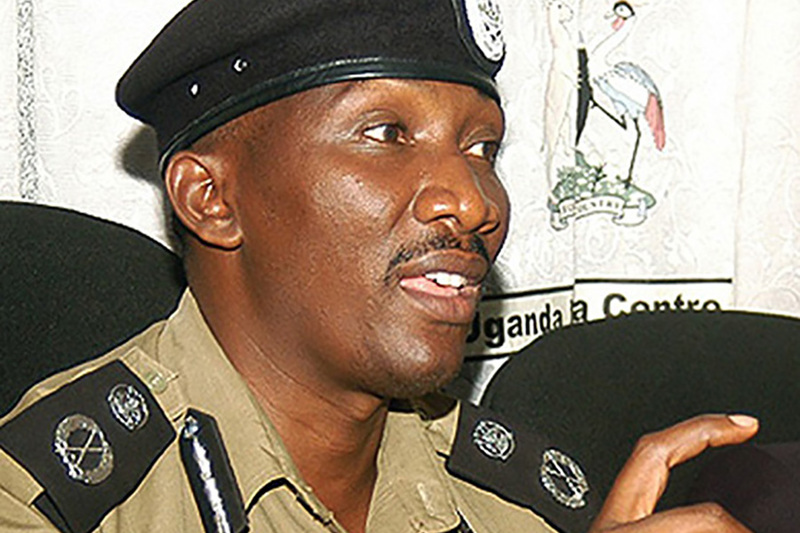 President Museveni also pointed out the existence of criminal elements in police while eulogising the late former Police spokesperson, Felix Kaweesi, who was gunned down on March 17, 2017, as he left his home in Kulambiro, Nakawa division, to go to work. He, therefore, tasked the former IGP Kayihura with cleaning up his house. However, crimes such as panga attacks, car thefts, kidnaps and murder of women continued and in some cases Police officers were implicated. In November last year, the ISO boss, Col. (Rtd) Frank Bagyenda Kaka, told the press that they were committed to fighting criminality, impunity, corruption and economic sabotage in the country, including within security agencies. He noted that crime preventers, who had been recruited by police to help in fighting crime, had instead turned into criminals. As a result, CMI and ISO kick-started operations in which several security officials, including senior Police officers, were arrested. CMI last year arrested the Police’s Professional Standards Unit commandant, Senior Commissioner of Police, Joel Aguma, Senior Superintendent of Police, Nickson Agasirwe, who is the former commander of the disbanded Special Operations Unit, and five other Police officers. The seven Police officers, together with a Rwandan army officer, Rene Rutagungira and a Congolese national, Pacifique Bahati Mugenga alias Ilunga Monga, were charged before the General Court Martial in Makindye with kidnapping two Rwandan nationals and repatriating them back home without their consent. Organised groups such as Boda boda 2010 have also been linked to crimes like kidnap and murder, the most recent being the murder of Case Hospital accountant, Francis Ekalungar. As a result, CMI and ISO carried out an investigation and a subsequent operation in which the group members have been arrested. 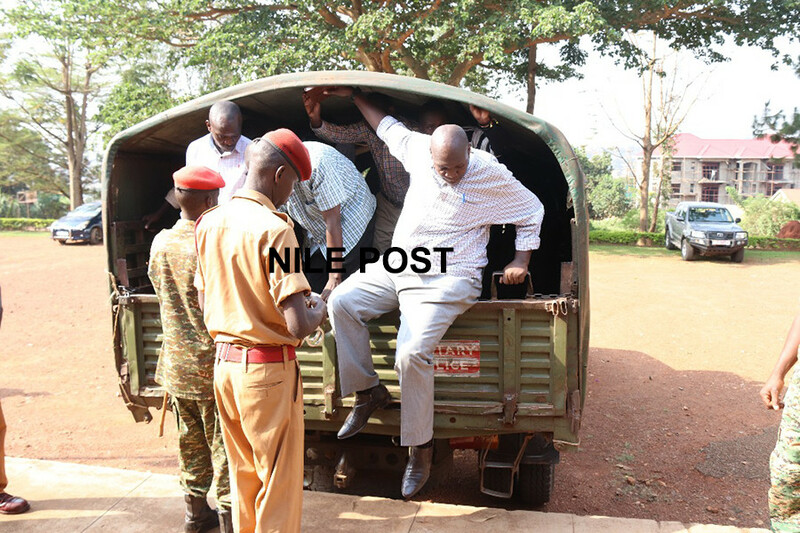 Some of the members such as their patron Abudallah Kitatta and 12 others have been charged in the army court over illegal possession of military equipment. Overall, the security situation in the country has been steadily improving in the last five or so years, especially with the increased surveillance by intelligence agencies. According to the US’ Overseas Security Advisory Council (OSAC) Crime and Safety report 2015, whereas crime can occur anywhere and at any time, Uganda’s security status is promising. The report says that while faced with related issues associated with crime and terrorism, Uganda continues to improve its security situation by focusing efforts toward combating these activities. “Common crimes are generally crimes of opportunity rather than planned attacks. These include, but are not limited to: thefts from vehicles, thefts of property from residences, residential break-ins, strong-armed robberies, pickpocketing, and theft from hotel rooms,” the report stated. Going forward, the country’s security indicators are pointing towards a peaceful future, especially if the crackdown on criminal elements in society is maintained although another high profile personality Abigira, Member of Parliament for Arua Municipality has also been killed today evening together with his Bodyguard in the Car.